Child magazine goes Icky, Yucky, Mucky! 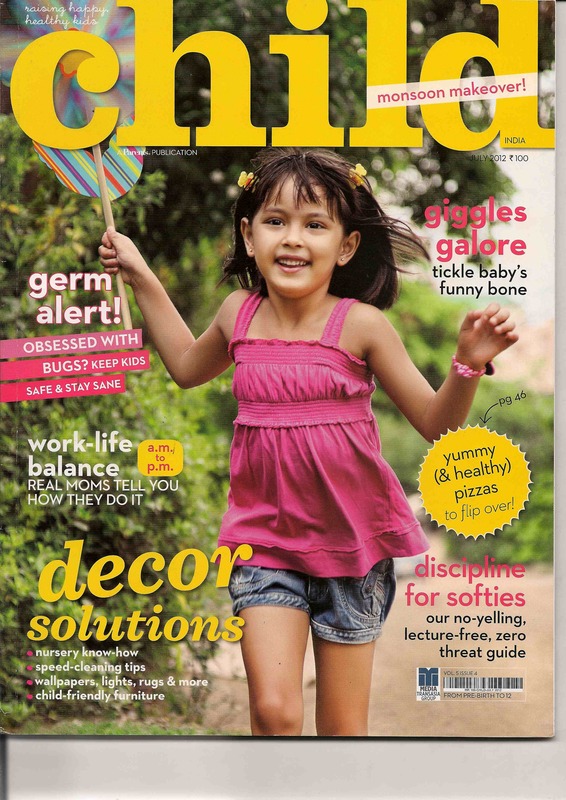 Grab a copy of the July issue of Child magazine to read a 4 page excerpt from Icky, Yucky, Mucky! 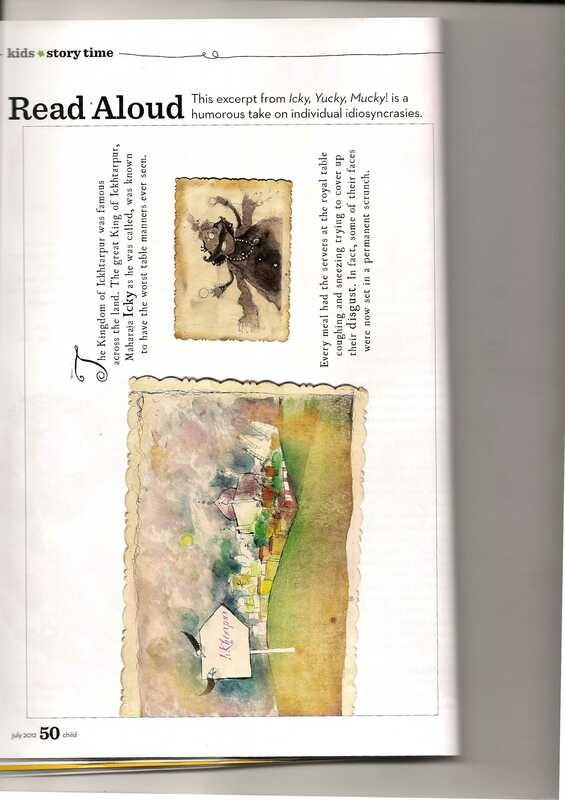 We’re delighted that they featured the book in their wonderfully put together magazine alongside all the other interesting articles. A big thank you to everyone at Child. Enter your email address to follow this blog and receive notifications of new icky, yucky, mucky posts by email.